All I have to say is....WOW!! 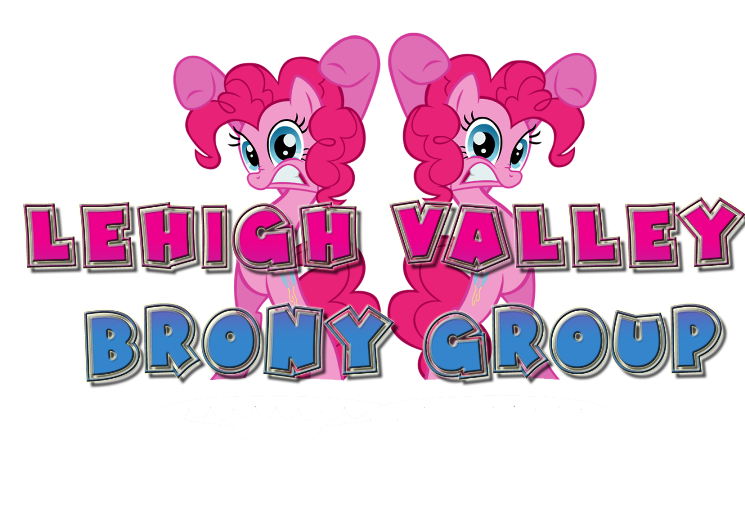 The Lehigh Valley Bronies came out in force. More after the break. We had pony artist Silent Ponytagonist and the guys from Bronyclips show up as well as some everyday bronies enjoy the festivities. I would also like to thank all of those ponies who brought soda, muffins, cupcakes. I would also like to specifically thank Wayne for bringing the fried Scootaloo from Chik-Fil-A. That was some good scoot!! We do not have an exact date for the next meetup, but if you have a suggestion please email me or ltell us in the comments below. We are looking for new ideas to keep the meetups fresh, so if you have an idea about what we should try for next time, let us know. We will let you know as soon as we figure it out ourselves when the next meetup will be. Also, if you have pictures or video from this meetup please send me a link or email them to me at: professorequine@gmail.com. Flutter-board Wonder what the class on Monday is going to think about that? We hope to see you at the next meetup!! It was great meeting everypony! It was great. Looking forward to the next meeting! Aww! I made that Fluttershy! What a great time! It was fantastic meeting everypony. I'm already pumped for the next meetup. Team Skippy The Moon Rock FTW! Dear god I need to shave and Skippy the Moon Rock is the best team ever! Yeah, I completely forgot about this. I'll definitely be at the next meeting.